anyway thanks for sharing those awesome SE scans! 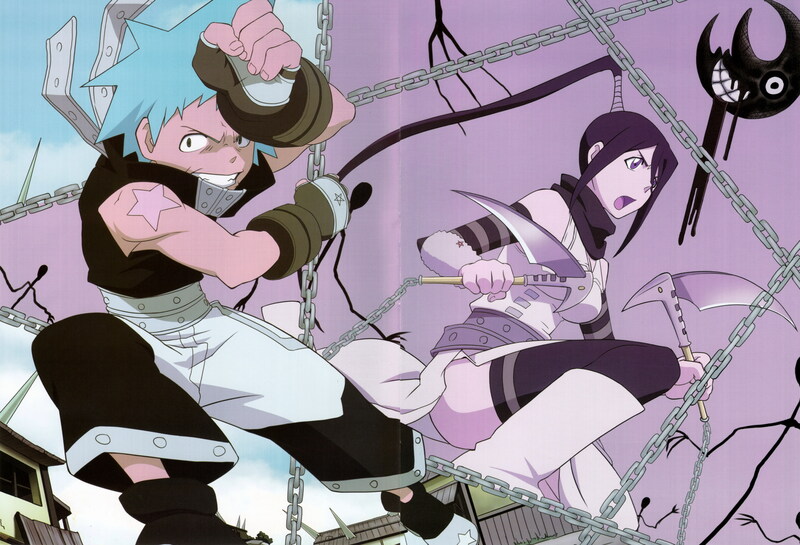 Nice picture for blackstar and tsubaki. Thanks for sharing! Black star is awesome!